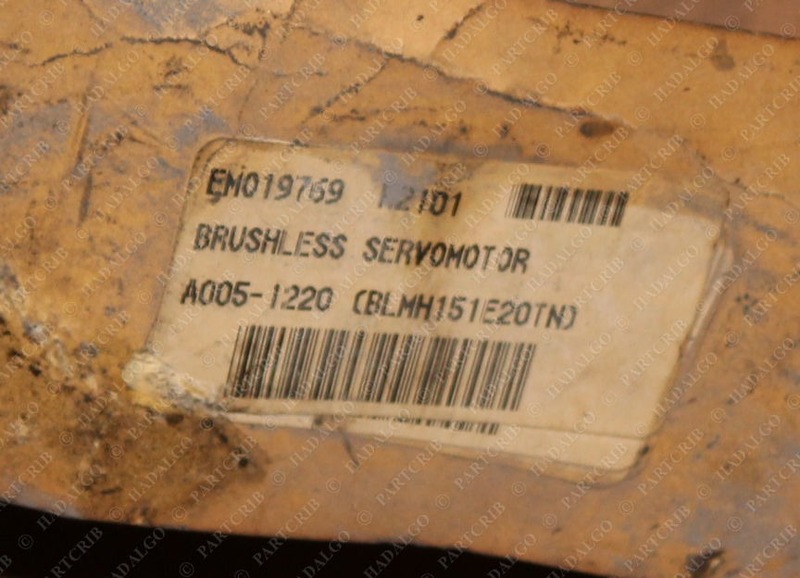 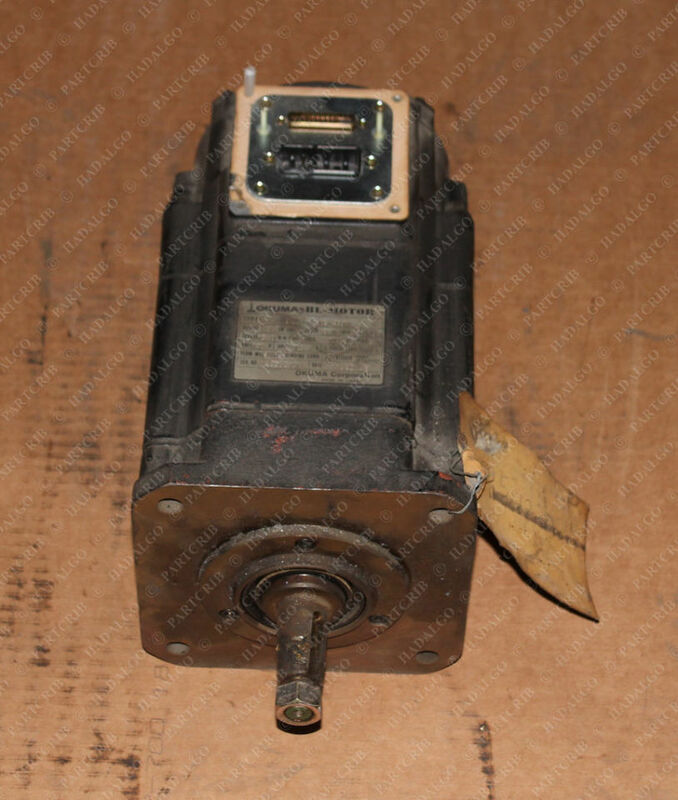 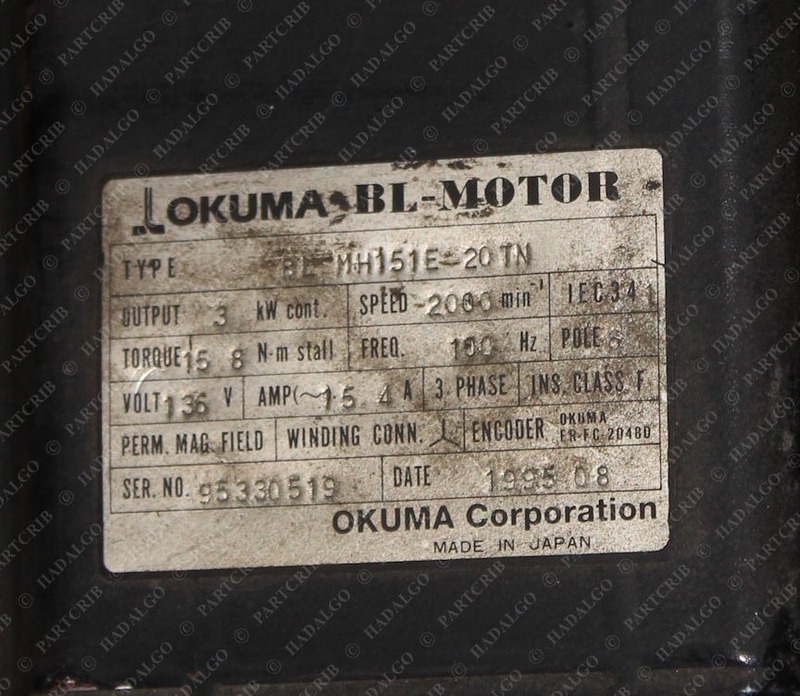 Okuma, BL-MH151E-20TN, A005-1220, Brushless Servo Motor, this motor came from a large manufacturers spare parts inventory, its either new or rebuilt, its dirty from sitting on a shelf in a machine shop. 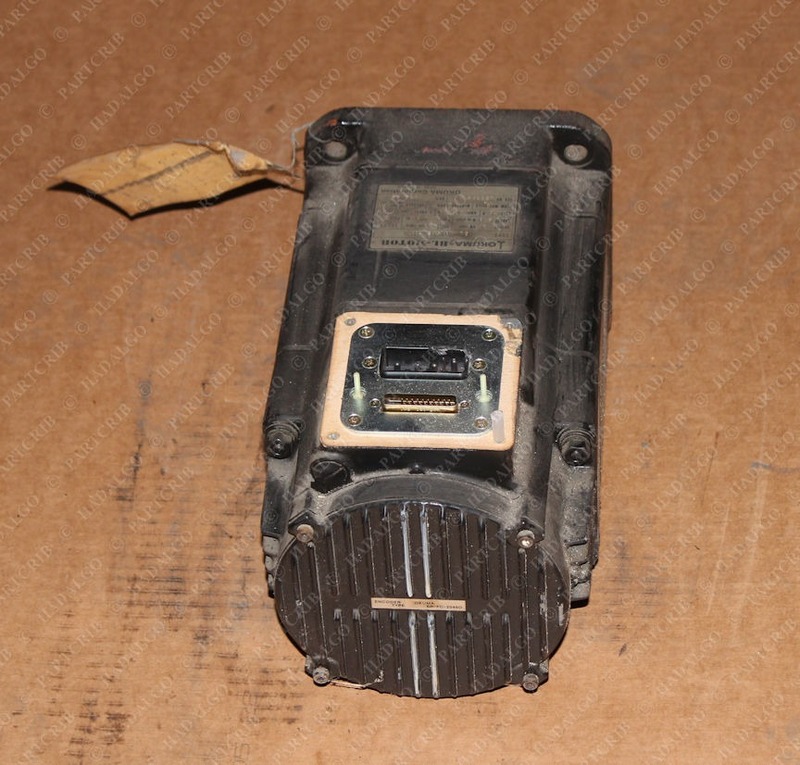 Please call for more information. 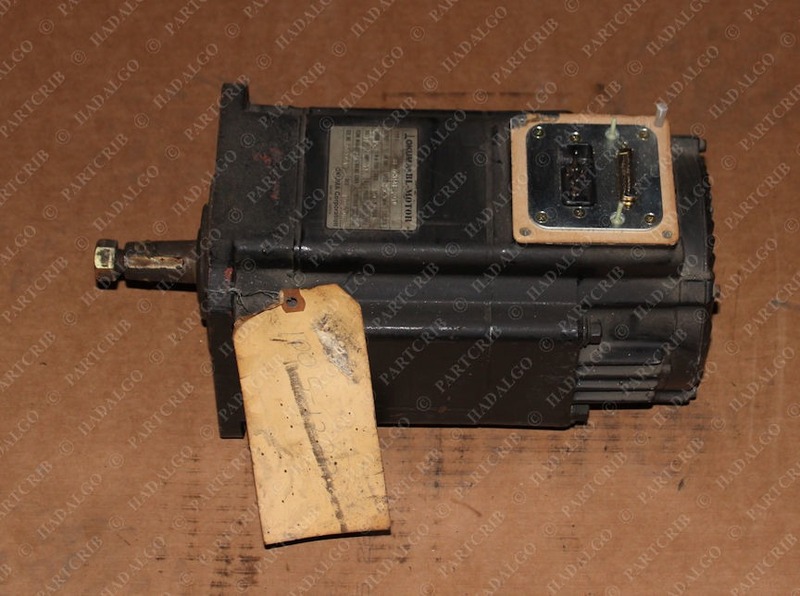 Please be sure to check our store for more Surplus items.